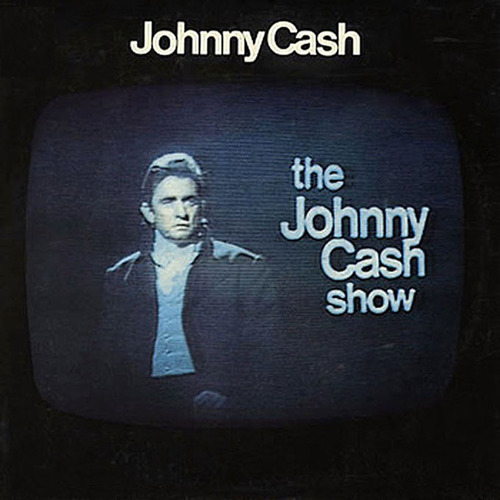 January 21, 1970 – ABC-TV presented “The Johnny Cash Show” in prime time. ~ Johnny Cash when asked for his six-word description of paradise. 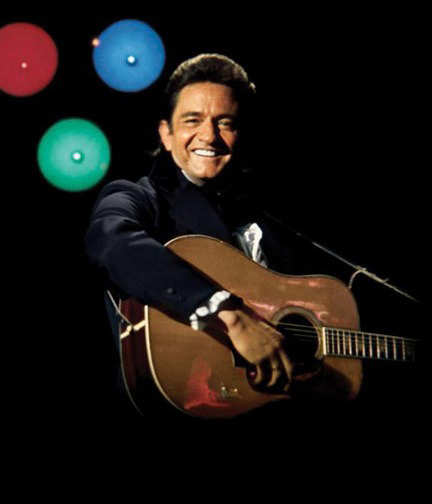 June 7, 1969 – Johnny Cash debuted his own network show on CBS-TV.